Gemma is a graduate of the vocal department of the Birmingham Conservatoire in the UK, where she was awarded Bachelor of Music with Honours (First Class) in 2006. She is also a qualified Music Teacher, achieving Qualified Teacher Status in 2008 (Open University). Until 2012, she worked as Head of Music at Ludlow School in the UK. Gemma joined Chamber Choir Ireland in 2017. Gemma works across the UK as a professional singer, performing regularly in choirs and consorts, including Ex Cathedra (Birmingham) since 2003, Armonico Consort (Warwick) since 2012, The Proteus Ensemble (Worcester) since 2013 and The Orchestra of the Swan Chamber Choir (Stratford Upon Avon) since 2013. With these groups, she also performs as a soloist. Gemma has performed extensively with the Royal Shakespeare Company in Stratford-Upon-Avon including a tour to Japan in 2008. In addition to singing alongside these groups, Gemma gives solo recitals for independent festivals and appears as soprano soloist for Choral Societies and Males Voice Choirs. 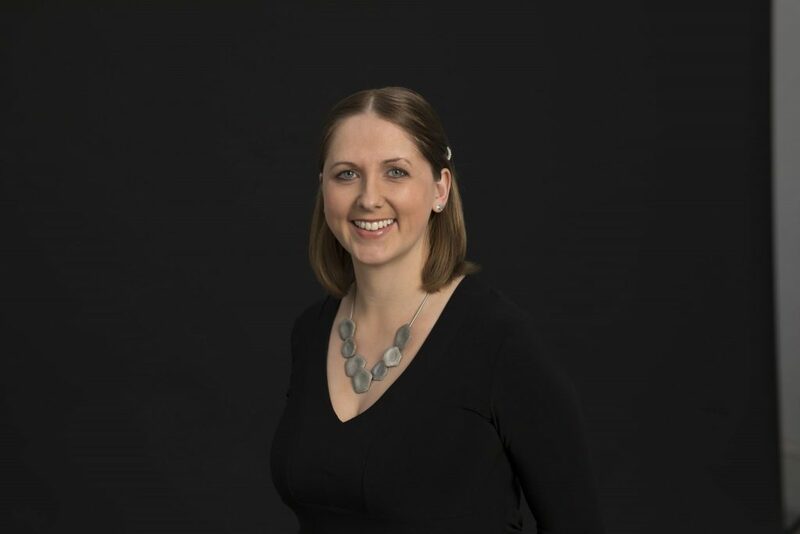 In the UK, Gemma is Assistant Director of Music at The Parish Church of St. Laurence, Ludlow, where she is responsible for running the Junior Chorister Programme and a Children’s Choir for 5-8-year-olds called Little Trebles. Gemma also delivers outreach educational events with local schools in her role at St. Laurence’s. As well as performing, Gemma works substantially as a vocal coach, teaching at Abberley Hall Prep School in Worcestershire, as well as working on a variety of award-winning Education Projects for Ex Cathedra, including “Singing Medicine” at Birmingham Children’s Hospital and “Singing Playgrounds” across the UK.